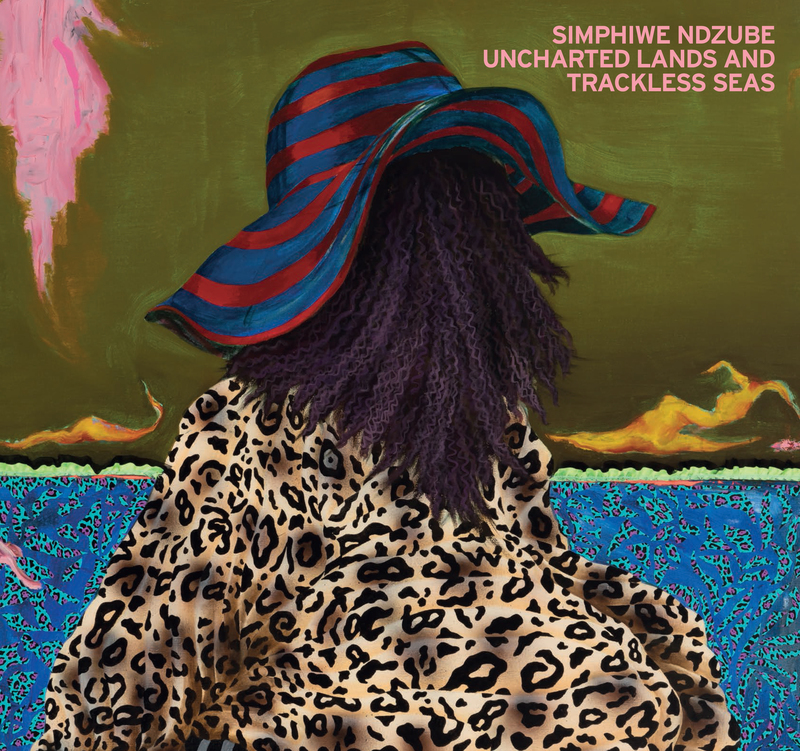 Drawing from the world of his dreams and the reservoir of magical realism, Ndzube’s exhibition Uncharted Lands and Trackless Seas is an attempt to tell the story of South Africa. Of this place and time. The tradition of magical realism allows Ndzube to transgress the limits of social realism – the dominant mode of speaking about this place, be it in political manifestos, newspaper reportage, NGO pamphlets, cinema, literature, etc – and to make the familiar strange. Or put another way: Ndzube’s work breaks with clichés of language and form to say something new.